Exactly four months back at the G20 Summit in Hamburg, US President Donald Trump had successfully pushed the fossil fuel agenda by including the following text in the Joint Declaration: "The United States of America states will endeavour to work closely with other countries to help them access and use fossil fuels more cleanly and efficiently and help deploy renewable and other clean energy sources”. The Trump administration has now confirmed that it will “promote coal, natural gas and nuclear energy as an answer to climate change” at a presentation during the UN Climate Change Conference taking place in Bonn from November 6-17. 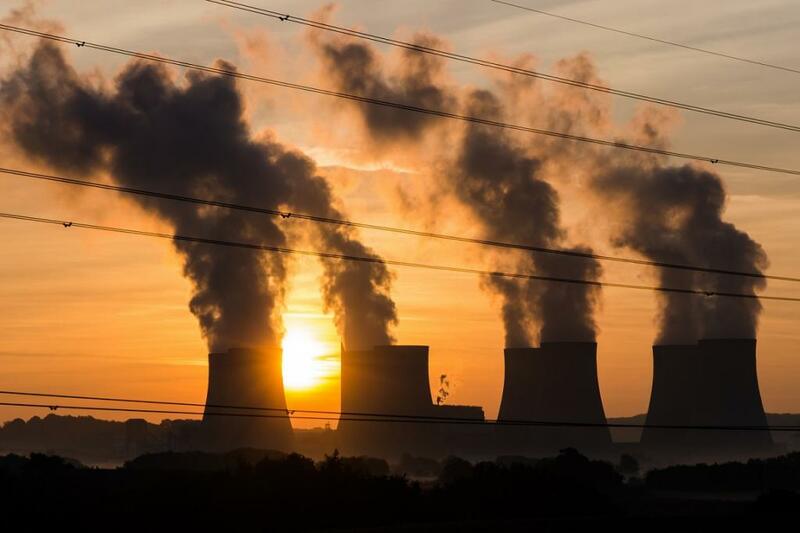 The concerned programme, where the US will build a case for embracing fossil fuels, is titled “The Role of Cleaner and More Efficient Fossil Fuels and Nuclear Power in Climate Mitigation.” According to media reports, the discussion will centre on how American energy resources, especially fossil fuels, can help poor countries meet energy needs and reduce greenhouse gas emissions. The programme will have speakers from NuScale Power—a nuclear engineering firm; Peabody Energy—a coal form; and Tellurian—a liquefied natural gas exporter. Barry K. Worthington, executive director of the United States Energy Association, who will speak at the event, will argue before climate change activists that fossil fuels are going to stay as “no credible projection” shows fossil fuels meeting less than 40 per cent of global energy demand by midcentury. Such an event is against the spirit of the conference where two weeks of negotiations will be underway to keep global temperatures from reaching catastrophic levels and there is a general consensus that the world must switch to cleaner alternatives to meet emissions targets. On June 1, Trump pulled the US out of the landmark Agreement on climate change by claiming that it puts unfair limitations on American businesses. A latest report released by the Oil Change International, a Washington-based non-profit organisation, claimed that the US federal and state governments gave away $20.5 billion a year in 2015 and 2016 in subsidies to fossil fuel industry.